Epsom's trainers are to discuss the impact the potential closure of Kempton could have on their businesses, with the all-weather track being the venue for nearly a quarter of the training centre's winners. Figures calculated by trainer Jim Boyle reveal that over the last five years the Sunbury course has provided 25 per cent of all Epsom-trained runners and 22 per cent of Epsom-trained winners. Due to Jockey Club ambitions to develop the site for housing and help fund a £500 million investment in racing, Kempton could close permanently after 2021 with a new all-weather track being built in Newmarket in its place. 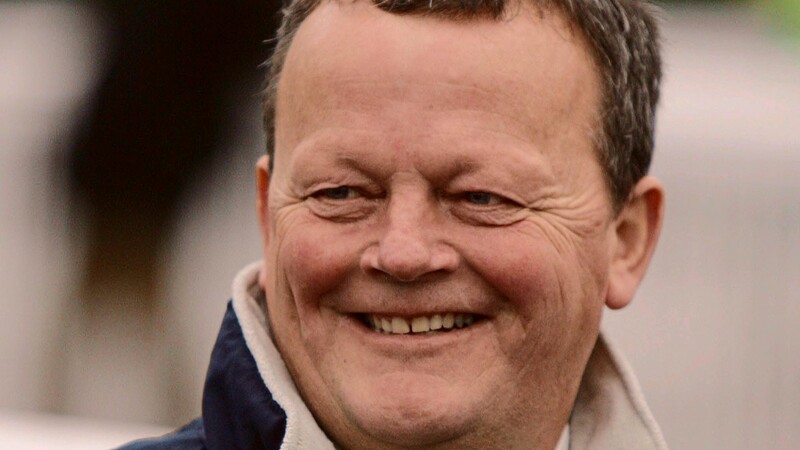 Roger Ingram, chairman of the Epsom Trainers Association, said: "Kempton is right on the doorstep for Epsom trainers, so it will be very sad if it does go. We will miss it terribly. All the locals have runners there every week. "Going up to Newmarket takes two and a quarter hours. I should think we will be speaking to the Jockey Club about it. There is a meeting of trainers on Tuesday and we will be discussing it then." The planned closure of the home of the King George VI Chase has sparked passionate debate but Rod Street, chief executive of Great British Racing, said the loss of a London track would not prove detrimental. "The Jockey Club have obviously given tremendous consideration to what that would mean to the overall picture and from a GBR point of view there is so much choice in terms of the racegoing experience in the south and nationwide that I can't envisage it having an impact. "Beyond Kempton's feature day it isn't a particularly well-attended racecourse. I don't think there will be an awful lot of difference between the all-weather attendance at Kempton and the proposed Newmarket all-weather track. "Then it comes down to attendance at turf meetings and I imagine better-invested facilities at Sandown, which is core to this potential change, and fixtures being carefully placed elsewhere shouldn't have an impact on attendance. "If as part of this process we are going to get a really major investment in Sandown to make it a super London racecourse and investment across the broad Jockey Club sweep, I think racing is probably in a stronger position." Kempton is right on the doorstep for Epsom trainers, so it will be very sad if it does go. All the locals have runners there every week.